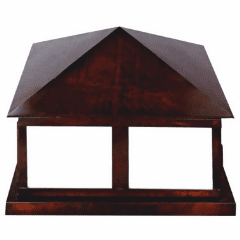 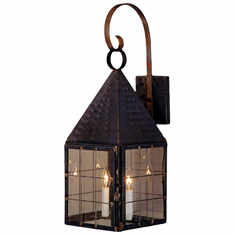 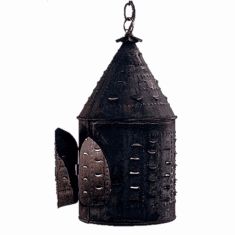 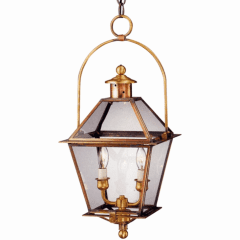 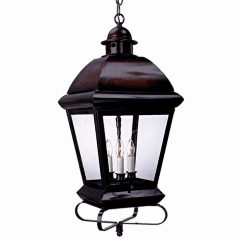 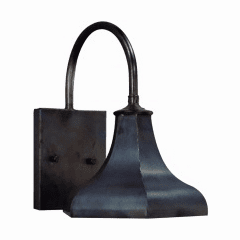 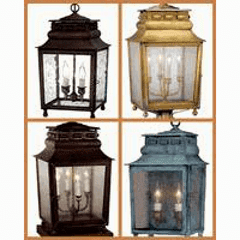 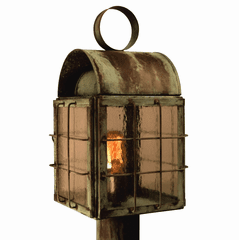 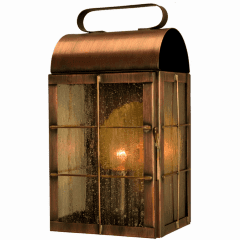 The Colonial New England Copper Lantern Lighting Collection is a replica of the traditional designs of the Colonial Period found in the New England area. 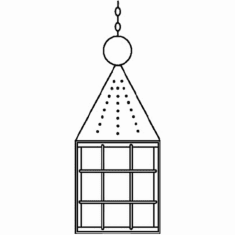 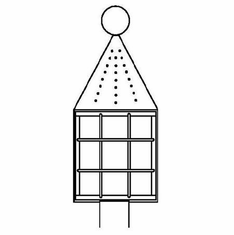 Choose seeded glass for a traditional look or clear glass for a cleaner, more modern look. 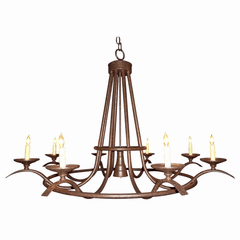 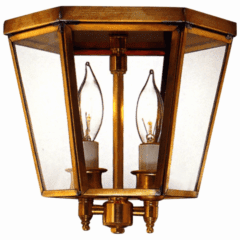 Made in America from the highest quality brass and copper for maximum strength and durability, The Colonial New England Copper Lantern Lighting Collectio is available in wall light, pendant and post light versions in a variety of size, finish and glass options to suit any location.